Housing Solutions/South Shore Housing has been developing affordable housing since 1975, and the development and operation of affordable rental housing continues to be an important way through which we achieve our mission. We have developed nearly 500 units of housing for seniors, families and people with special needs, 390 of which we still own and operate. These are professionally managed by HallKeen Management, one of the region’s most highly regarded housing manager. 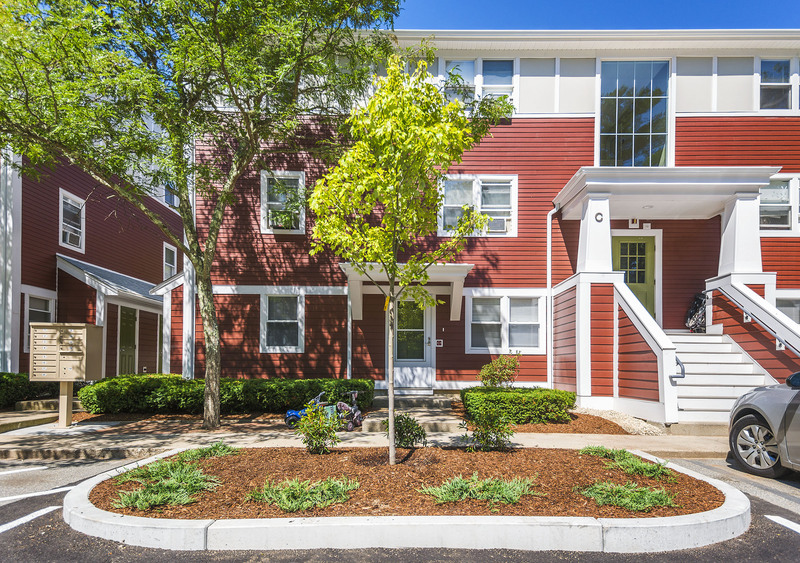 Included within Housing Solutions affordable housing portfolio are the 56 affordable family apartments that we are currently renovating at Carpenter’s Glen in Taunton (32 apartments) and Cranberry Manor in Wareham (24 apartments). We originally developed these properties – both of which were foreclosed and financially distressed at the time – in the mid-1990s with a mix of private and public funds. 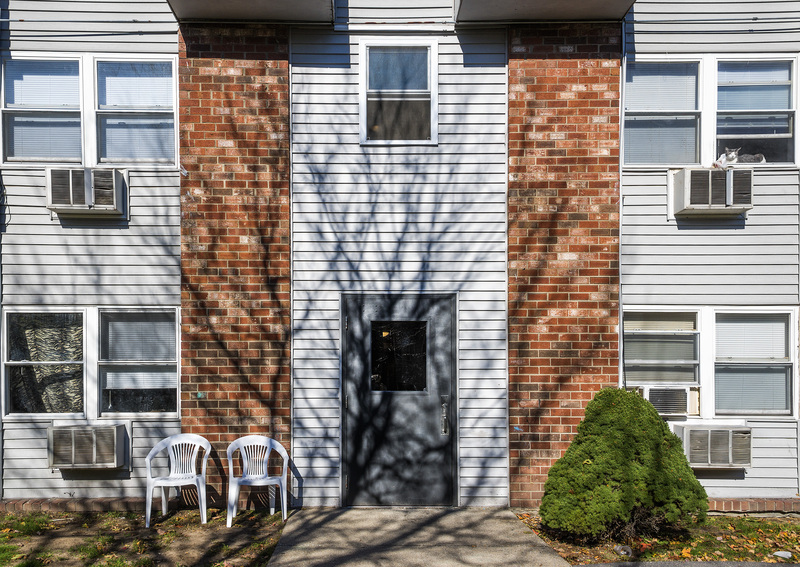 We recently refinanced the developments to fund needed renovations and assure the projects’ long term affordability and financial viability. In December 1982, Housing Solutions/South Shore Housing completed the first of what is now over 20 multi?unit affordable housing developments. 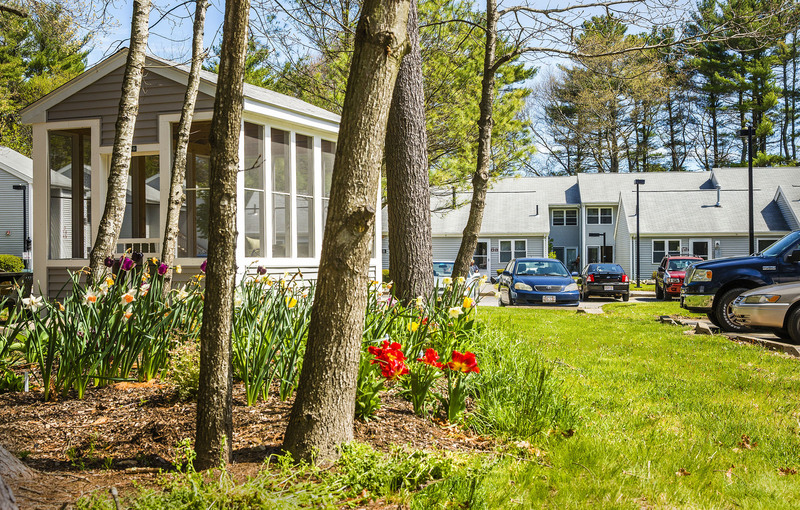 Prence Grant, a 30-unit development for elderly and handicapped individuals in Marshfield, was funded through HUD’s Section 202 program. A year later, we completed the development of the 40-unit Meadowbrook project in Carver, another HUD-funded affordable elderly development, built on land owned by the Carver Housing Authority. 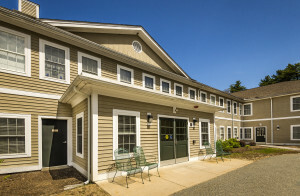 Some 20 years later, Housing Solutions/SSH developed a third affordable elderly apartment complex in Plympton, the 40-unit Woodlands apartments. 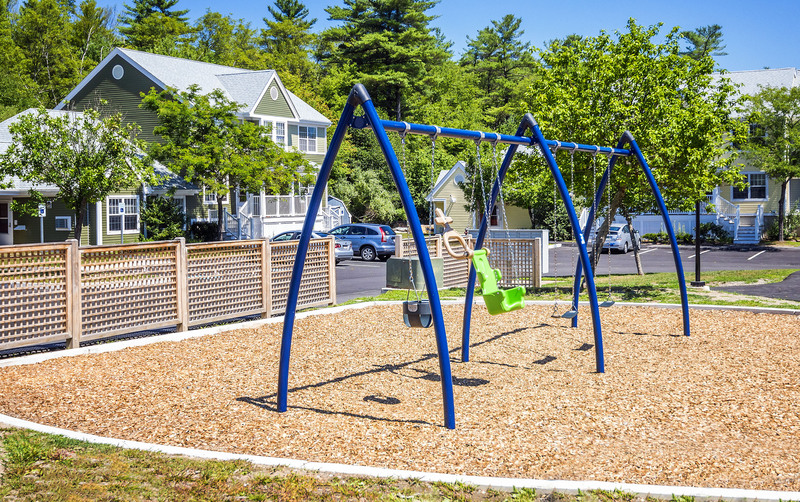 In 1987, we completed Kingston Pines, a 20-unit affordable family housing project funded by the Farmers Home Administration/USDA. This project is currently undergoing renovations. Housing Solutions has successfully developed four projects financed through the Low Income Housing Tax Credit program. The first of these was Depot Crossing, a 32-unit project in Wareham. Housing Solutions/SSH purchased and redeveloped it with an array of public and private sources. 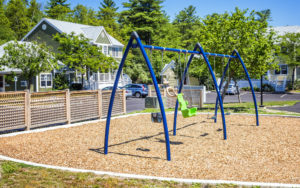 In 2011 Housing Solutions participated in a partnership led by The Community Builders (TCB) in Boston to substantially renovate the project. TCB now owns the property. 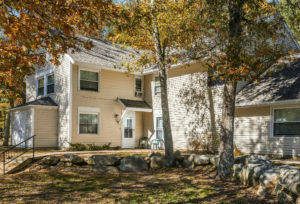 In 1995, Housing Solutions/SSH purchased two apartment complexes from the Federal Deposit Insurance Corporation – Copley Gardens, an 84-unit development in Rockland and Cranberry Manor in Wareham (see description above). Both complexes were partially occupied at the time, and were financially distressed and physically deteriorated. 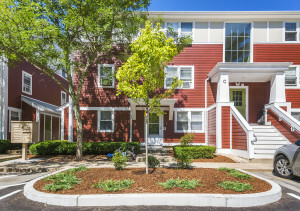 In 1996, Housing Solutions/SSH purchased a failed condominium project in Taunton that was slated for over 200 condo units from the First Trade Union Bank, and redeveloped it into 70 single family homes and the 32-unit Carpenter’s Glen rental project, which is described above. 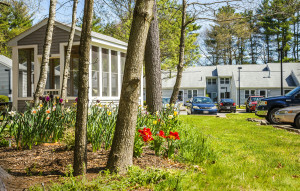 In 1992-94, SSH/Housing Solutions developed four group residences for clients of the Department of Mental Health (DMH) in Hanson, Kingston, Marshfield and Taunton. 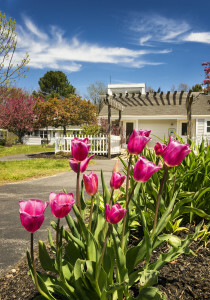 Also in 1994 SSH/Housing Solutions built five community residences for the Department of Developmental Services under the Facilities Consolidation Program. 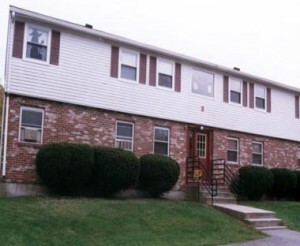 In 2002-05 Housing Solutions developed housing for 19 DMH clients at through group residences in Fall River. What all these many developments have in common is that they have advanced Housing Solutions’ mission by providing stable affordable housing where families, seniors or individuals with disabilities can thrive and reach their potential. And all were done so as to also strengthen the city or town and neighborhood in which they are located. 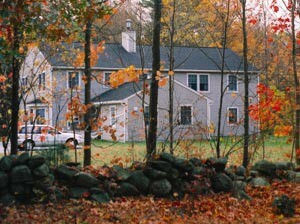 Family housing. Originally financed through the Low Income Housing Tax Credit program with a mix of private and public funds. Refinanced in 2015 to fund needed renovations and assure long term affordability.